Welcome, let's get this party started! My name is Maxi Greenwood and I am a Bartender / Mixologist / Server, Bar Coordinator and Event Coordinator with 15+ years of experience in the Private Event Industry. I assist with all bar planning, signature drink menus, and more! With my wide array of experience, I bring an unmatched level of expertise to any event. Always providing a five-star service and fully committed to hospitality excellence with a smile and style! *Check out our Yelp Reviews! Please feel free to call or email anytime to discuss your party plans. I look forward to hearing from you soon and adding a special touch to your event! Excellent Service! A big hit at our event! Maxi is a "True professional". She showed up prepared with all the items she needed before the guests got there. All the drinks she prepared for our guests were a Hit! She was very social and professional with guests that came up to our bar. She went the extra mile and made our event a Big Hit. We highly recommend Maxi. We plan on using her for our future events. Thanks so much for this awesome feedback, Mike. I had a blast at your Super Bowl Party and I'm happy you were pleased with my services! Truly looking forward to future events with you all and more FUN times ahead!! My name is Maxi Greenwood and I'm passionate about parties. I believe that celebrations are the fruit of life and I work with all of my clients budgets and party visions. My greatest joy comes from handling the work load at an event, so the hosts and hostesses can fully enjoy the party. 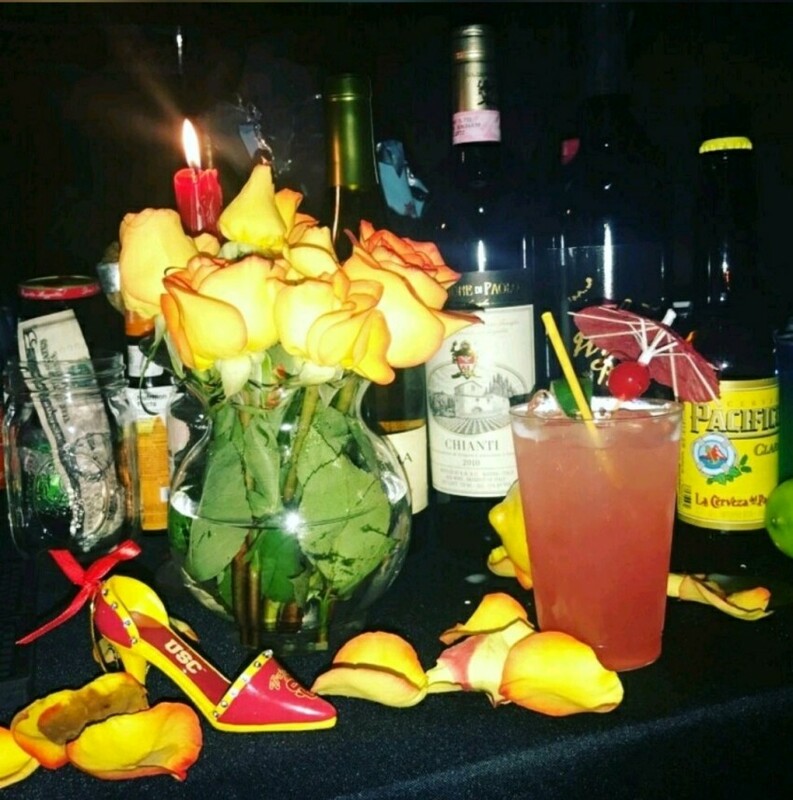 -Bar and Drink Menu Planning: For this, I will assist in creating a custom signature drink menu and provide you with a detailed bar shopping list for your event. -Full Bar Set-Up Available: Simple, inexpensive and elegant! -Event Coordinating assistance and more! -Shopping Services: **For this service, I would do all the shopping necessary for the event including: the purchasing of alcohol, sodas, waters, and whatever else may be needed! -I come dressed in professional attire. 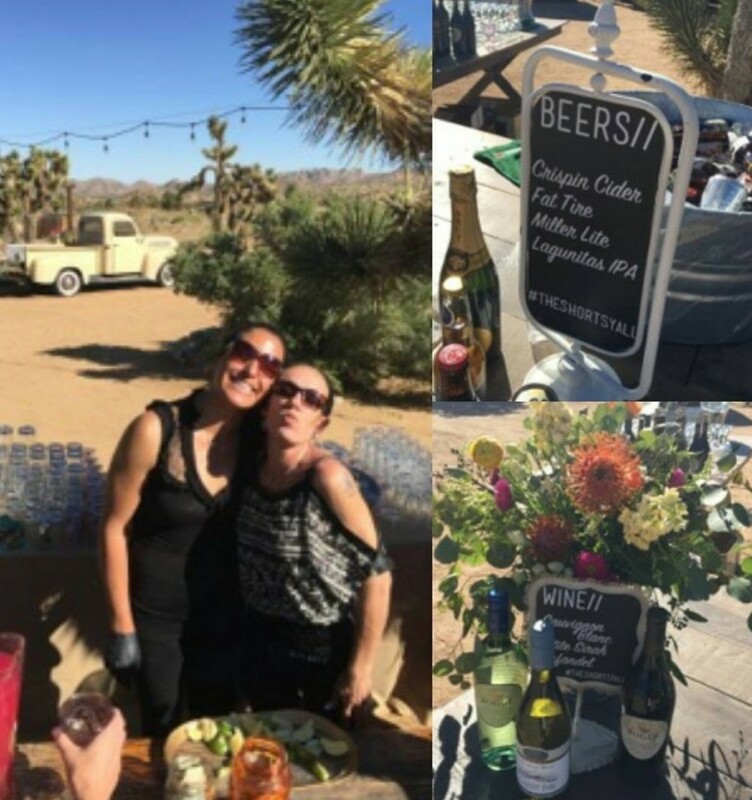 -I bring all of my own bar equipment including; Black linen tablecloth, 2 galvanized buckets, 2 bar mats, garnish holders and all drink making tools, cutting board, shakers, etc. Please feel free to call anytime to discuss my reasonable rates, your party plans and the Bartending Party Packages available. References can also be found on the front page of my website below. Thank you so much for your interest in our services. I look forward to hearing from you soon and hopefully adding a special touch to your event! On Yelp, FB, and Instagram @partymaxeventservices! 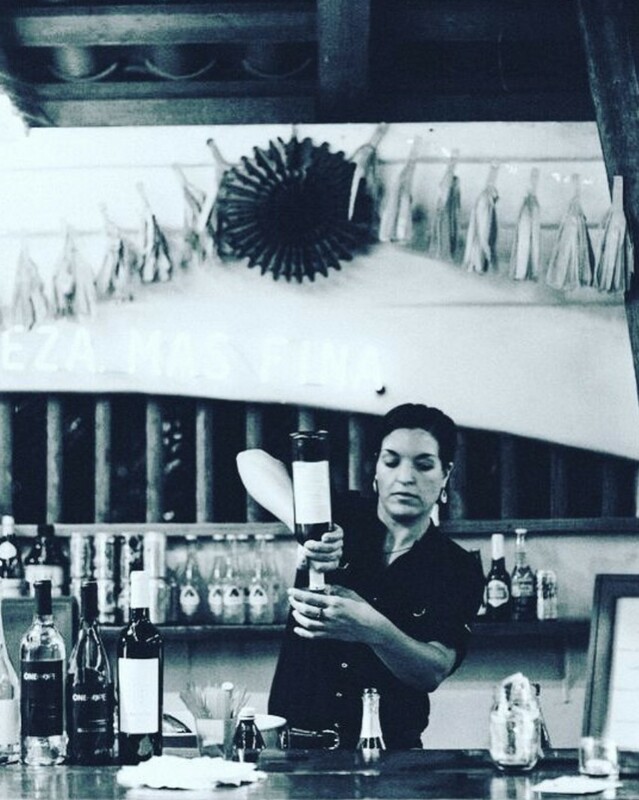 Thank you for your interest in our very special and unique bartending and hospitality services. 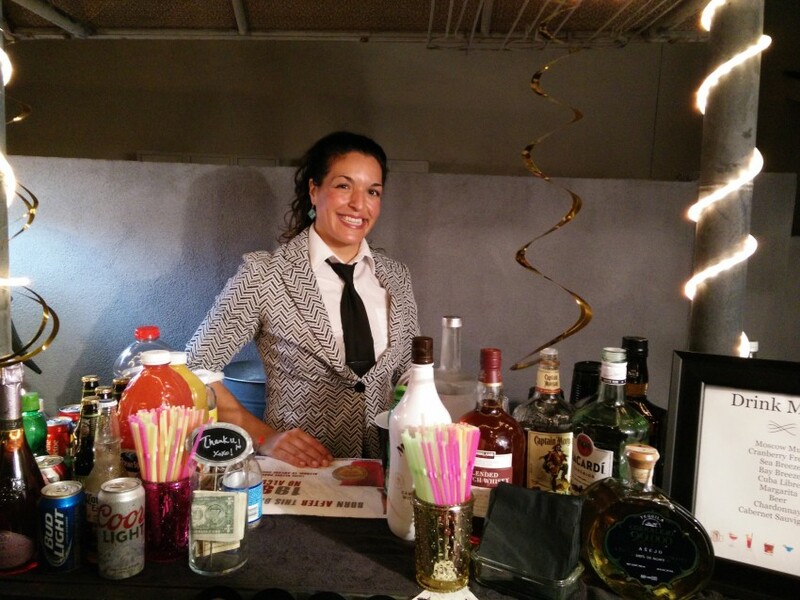 About five years ago I had the inkling to help serve, bartend and coordinate parties as a one-woman show. I just love the party atmosphere and enjoy helping others to let loose and have a great time! Business has blossomed and now we are staffing other freelance industry professionals. With our team spirit and focus on quality hospitality service, our core values have stayed at the forefront of our mission. "We handle the details, while you celebrate!" 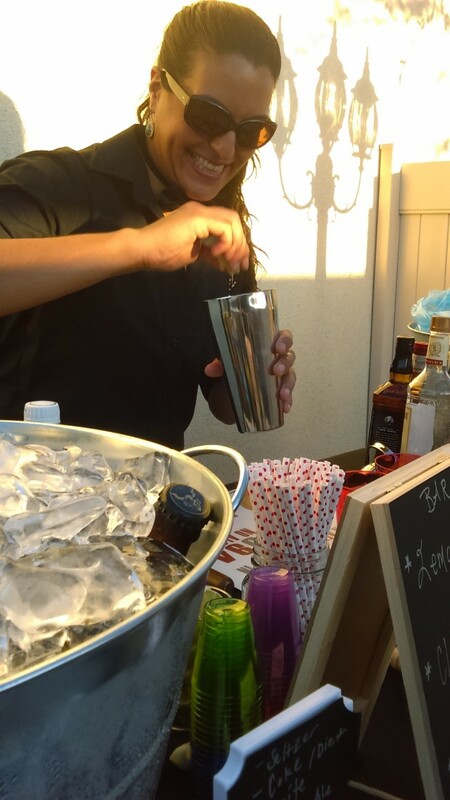 Let us make you a drink, serve up a treat, and help to make your party a fun and memorable one! Please feel free to call anytime to start your party planning. I look forward to hearing from you and helping to make your event a success!